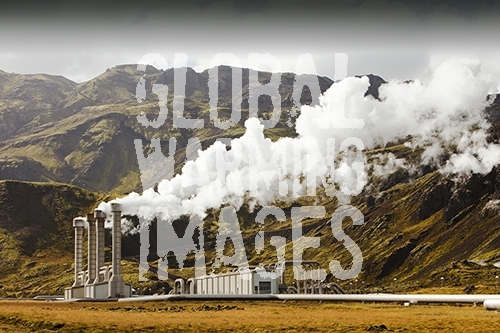 Hellisheidi geothermal power station in Hengill, Iceland is the worlds second largest geothermal power station. It will soon have a capacity of 300 MW of electricity generation. It also supplies hot water via a pipeline to Reykjavik for space heating for households and industry.